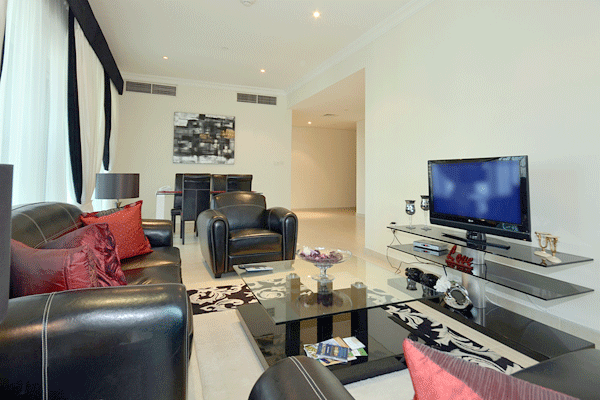 A 3 bedroom apartment with an approximate size of 2,280sq.ft. 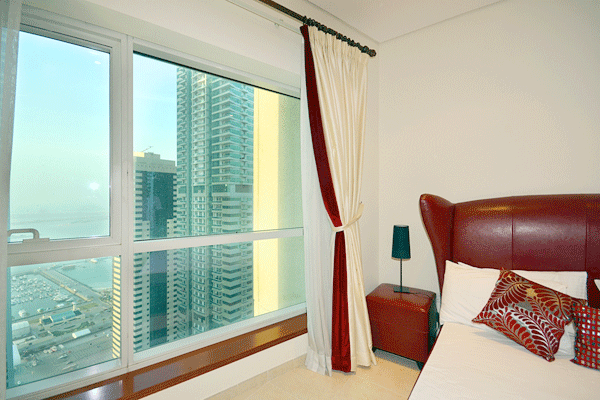 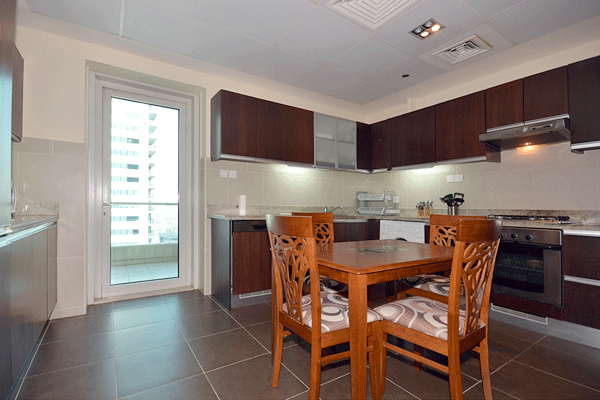 for short term rent in Marina Heights, Dubai Marina. 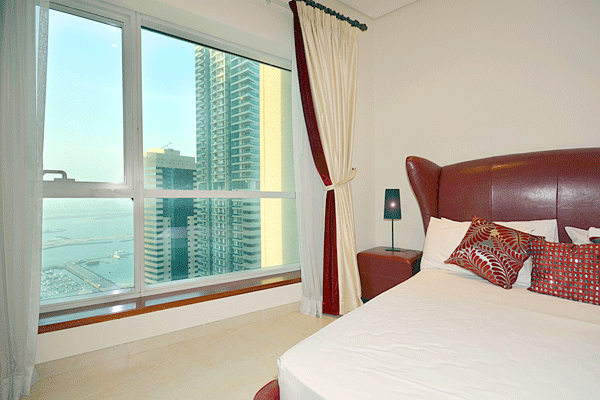 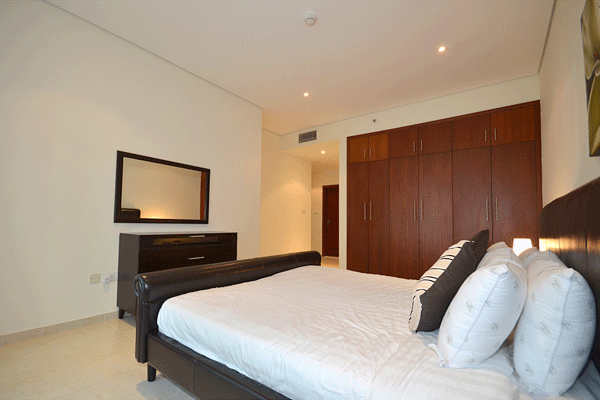 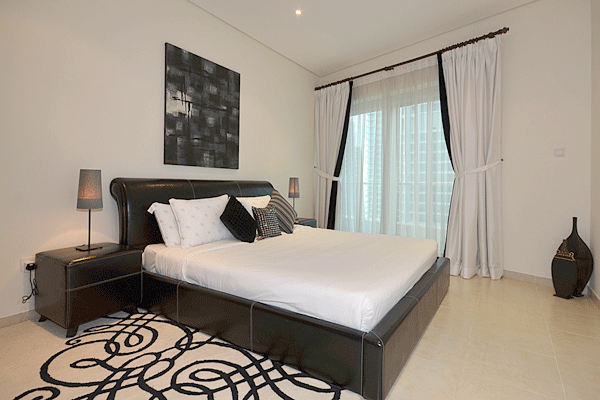 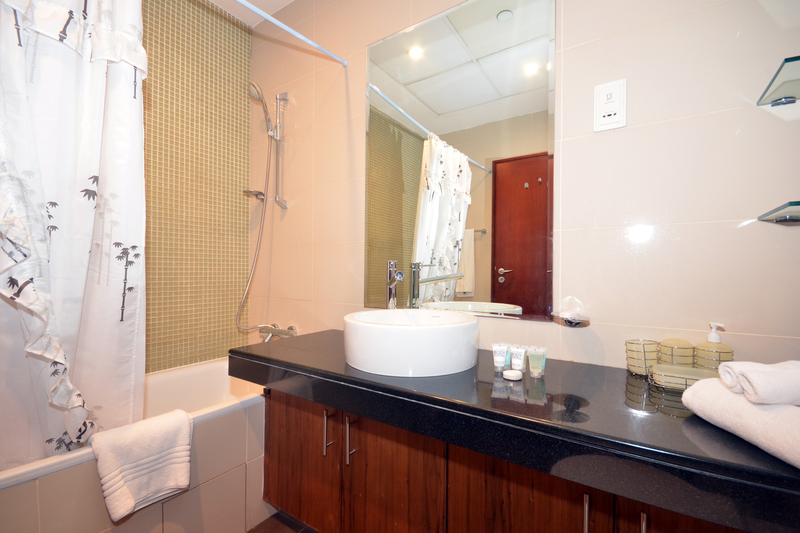 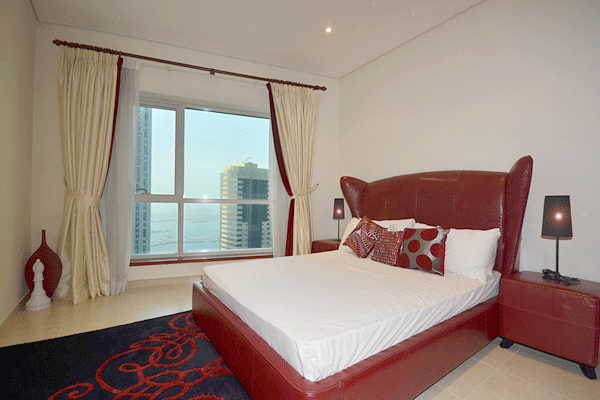 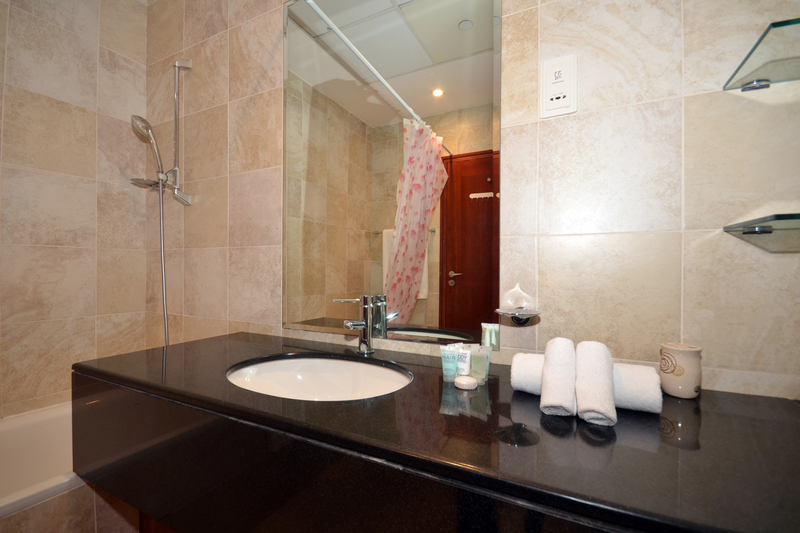 Fully serviced and fully furnished apartment primarily located on the waterfront of Dubai Marina. 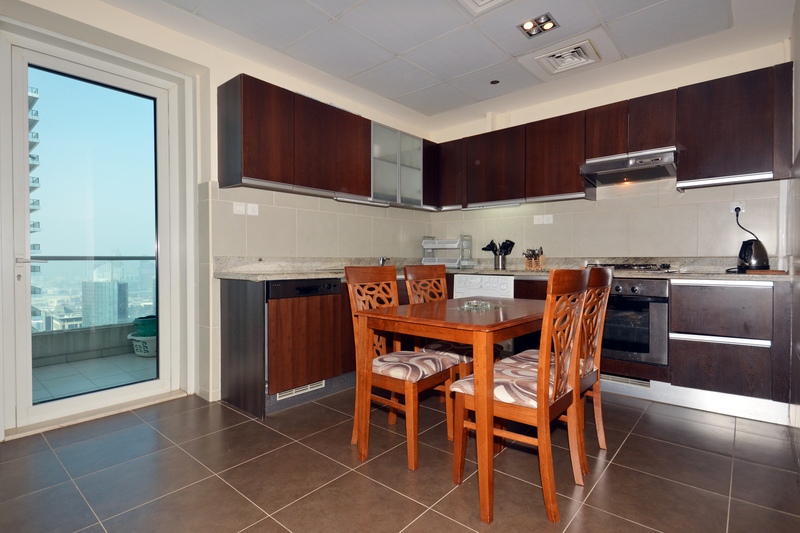 This 3 bedroom apartment is primly situated in the prominent Marina area and offers comfortable accommodation, elegantly furnished living and dining areas and a fully-equipped kitchen.Rent is inclusive of all utility bills.The Apartment can accommodate 6-7 persons,is family friendly and fully equipped. 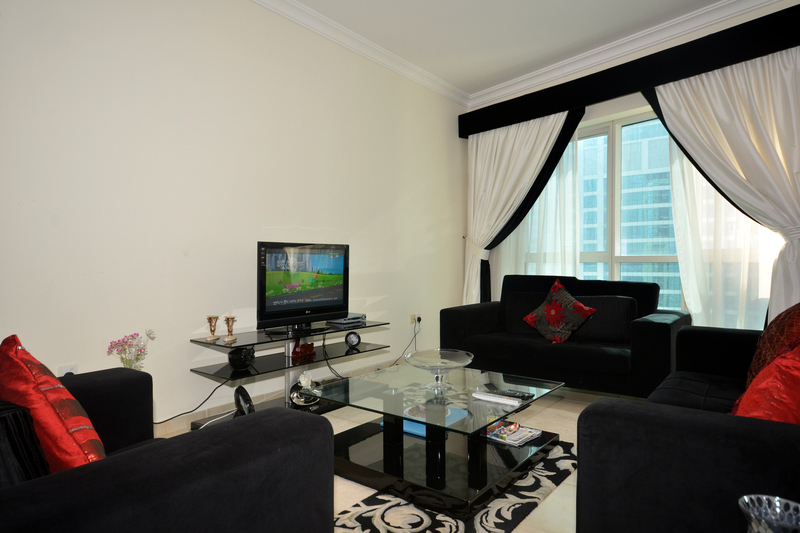 It have a living room , the kitchen is fully operational and furnished with a table and 4 chairs ,a dining area and 3,5 bathrooms. 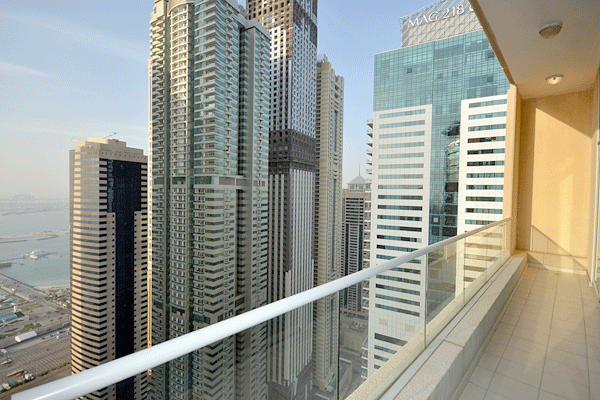 A parking space is located in the underground garage. 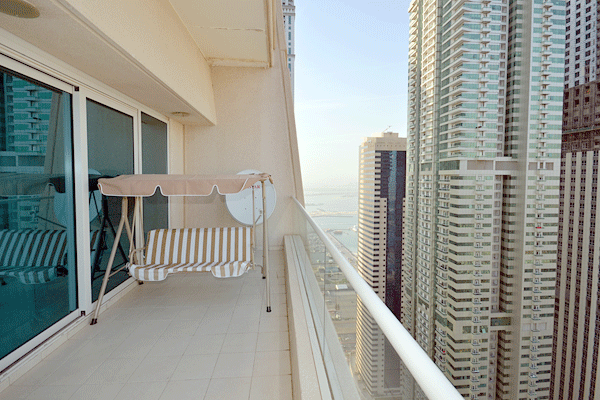 Location: Marina Heights, Dubai Marina. 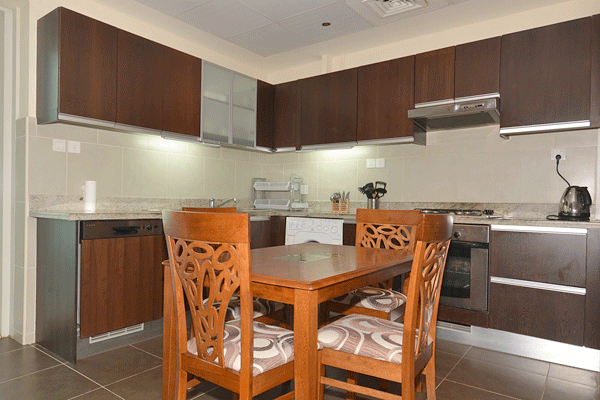 Kitchen: Fully equipped kitchen with dishes . 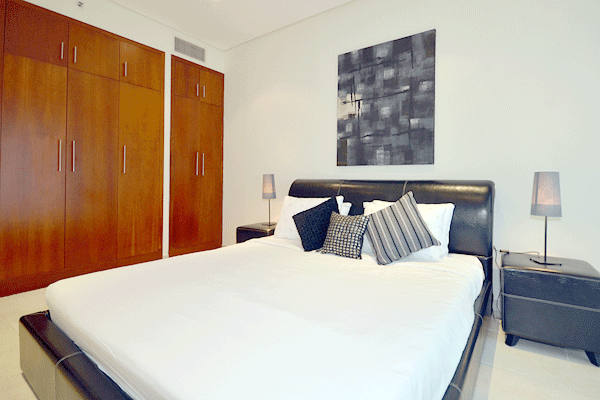 FUTURE SERVICES Complimentary maid service, change of linen, bed linen and towels once a week. 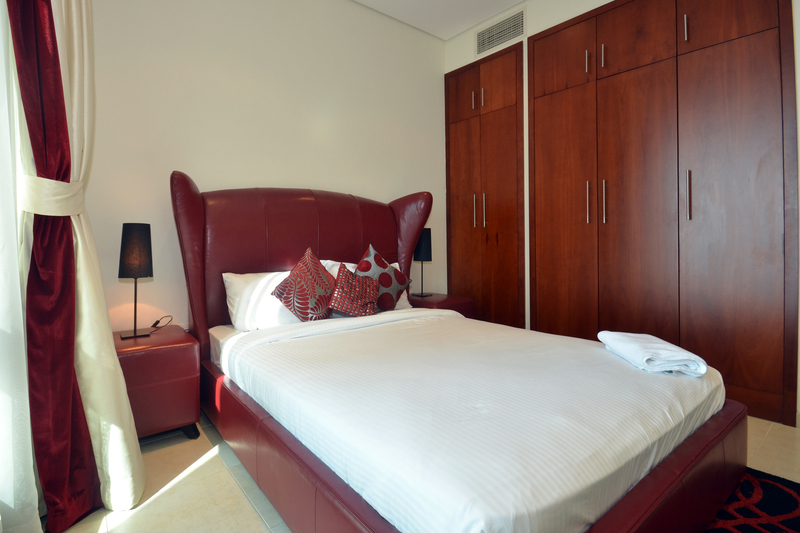 Baby cot are available on request, subject to availability.Single rolling bed,subject to availability, with extra charge of 100 AED. 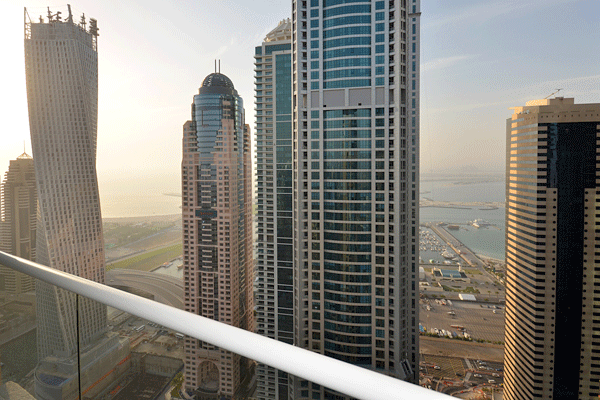 In close proximity to Dubai Internet City and Dubai Media City where most of the successful media and technology companies operate.